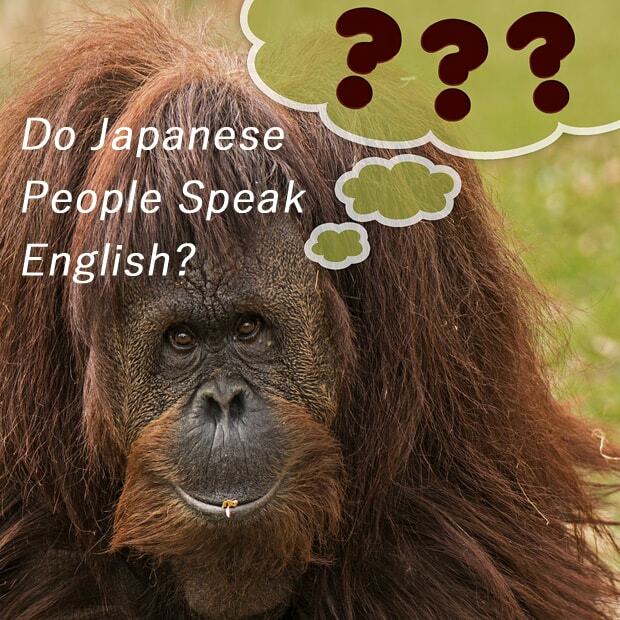 日本人って英語話すの？: Do Japanese People Speak English? In what kind of situation do Japanese people speak English? When they speak English how are they fluent in it, or essentially, do they speak English? I will answer to this question today. As of today in 2015, some research say that the number of people who speak English in Japan is less than 10 percent. And in my point of view, people who are fluent enough that can communicate with native English speakers without any interruptioin are far less than 5 percent. The biggest reason Japanese people don't speak English is we just don't need it in our daily life. So Japanese people simply lack the opportunities to use English, and that's keeping us far away from practicing it on a daily basis. As a result, even though we learn basic English at school for more than 6 years (and even though some of us keep studying very hard on our own), it always fade away rather than getting improved. However, there are some places and situations that Japanese people can have more chances to speak English. So people in Japan who are really kean on learning English always aim to get them. Studying abroad and traveling abroad "many times" are assumed to be one of the best option to learn and brush up English for Japanese people, but at the same time, people tend to be afraid of going abroad especially for the first time, because it's expensive and challenging. English is not even a second language of Japan, but there are some companies that use English prior to Japanese as their official language. Two big companies Rakuten and Fast Retailing (UNIQLO) are well known for this English first policy, because when they consequently announced about their policy change in 2010, it threatened many university students and people who work in big company that don't speak English. When we are in a touristically developed place like Tokyo, Osaka, Kyoto, Hiroshima, etc., there are more chances to talk to English speaking people. If it's in a big city, the chances are higher. For example, in Tokyo, there are lot of events organizers like Tokyo Gaijins that invite more expats and foreign tourists than Japanese people to the event. Not to mention about Gaba, Nova, Berlitz and etc., that provide professional in-person English lessons, cheap online English lessons with Filipinos seem to be also getting popular in Japan.